Elimination Qualifying - Is it that bad? It's been on and off more than Ross and Rachel's relationship from Friends but it appears that the new elimination format for qualifying is going to happen in Australia. Like most of the ideas coming out of the F1 Strategy/Commision it has its detractors chief of which is with you the fans, with the most common complaint being that "If it ain't broke, don't fix it". The core of the qualifying format is retained with three qualifying sessions (Q1,Q2 and Q3), the difference is that during each session (7 minutes for Q1, 6 minutes for Q2 and 5 minutes for Q3) the slowest drivers start to be eliminated (with a driver forced out every 1:30 thereafter) with 15 drivers progressing to Q2 and 8 to Q3. For any avoidance of doubt, this is not a one shot qualifying format, a driver can put in as many laps as he can get through before being eliminated, with their best time from that session being used and then reset as they begin the next. 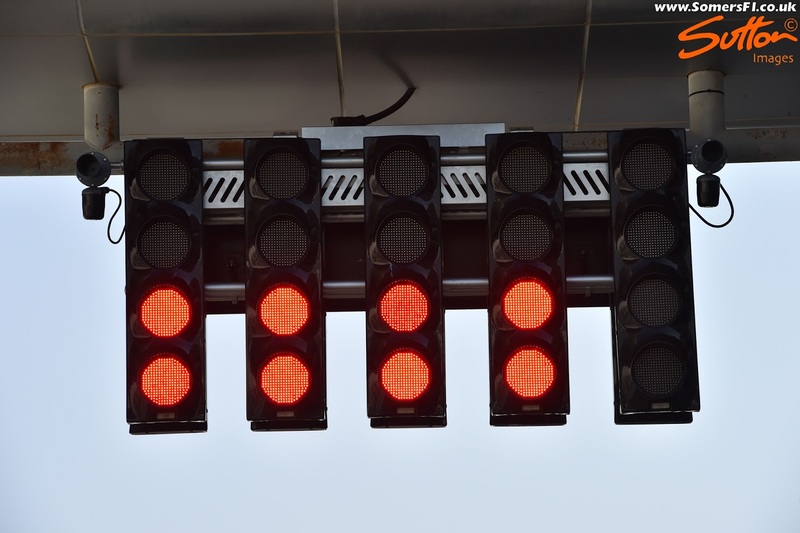 This will undoubtedly lead to some mixed up grids come race day, with an opportunity for the aggressive drivers in the midfield, who've selected different/aggressive compounds from Pirelli, the chance to leap the quicker cars. Remember though, they'll have to use the tyres they completed Q2 with at the start of the race, so strategy is going to play a huge role in how this all shakes out. 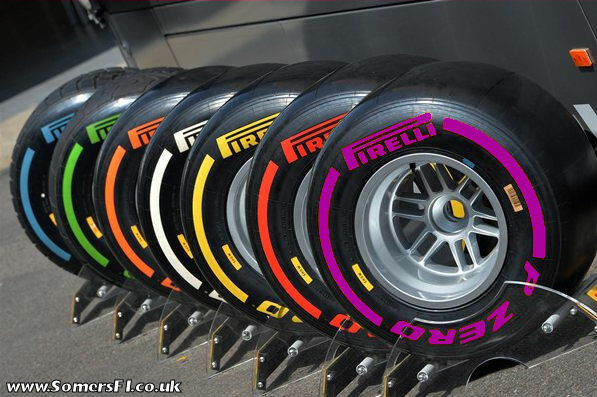 Lets not forget that the teams/drivers made their tyre choices for the first few races a while back, so that Pirelli could have them prepared in time, meaning that changes to the qualifying format are going to have an impact on their allocation too, not only affecting qualifying but practice and the race. Of course, with elimination qualifying back on any future choices can be made with the format in mind but we'll have to wait a few races for that. Whilst on the topic the cynic in me believes that's the main reason why it was proposed that it be introduced in Barcelona, not that the graphics couldn't be readied in time. Anyway, I take the "It ain't broke, so don't fix it" brigade and raise you "The teams are too comfortable with the current strategy". The entertainment value of a Saturday afternoon qualifying session is diluted as time with the format goes by, with drivers and engineers becoming more comfortable with where they and others will sit within the order. In terms of its impact beyond qualifying I've already highlighted the tyre allocation situation, however, we'll also see drivers 'out of position' as they line up to start the race. This should, yes I use that word tentatively, lead to some extra on track action, as those drivers who are caught out try to wrestle back the position they should have started in. The format will undoubtedly have its detractors and there will be those that complain that it is too complex but, it is far better than the contrived solutions such as reversed grids or time ballast to reorganise the grid that were also talked about. My first thought was that it would force the cars out on track for real times earlier in each session - no more dead track then scramble in the last 3 minutes. Honestly I do not think the pecking order that we know from last year will change. Agreed, total waste of time making these changes. How about fixing the parts of F1 that have real issues first , like the inability of drivers to actually race in the race due to unnecessary fuel usage limits and tyres that aren't fit for purpose. Hmm, part of me says Yes, because there are times when a bag needs to be shaken and dropped on the floor, and see what happens. The other part of me thinks, "well in present qualifying format we have seen some big surprises (albeit not with top 2 slots for the last 2 years) also" so not sure of the validity of reason...we shall see how it plays out.